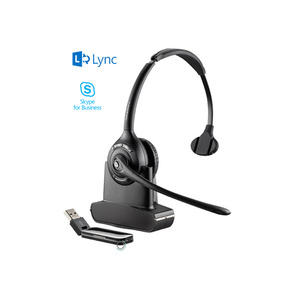 The best news in office headsets to date - one headset for PC, mobile phone and desk phone! 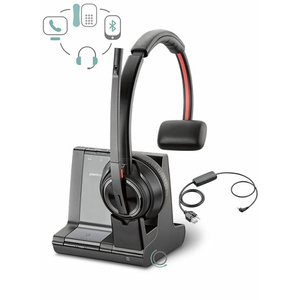 Managing your communication methods just became so much easier because all you need now is the W740 – for everything. 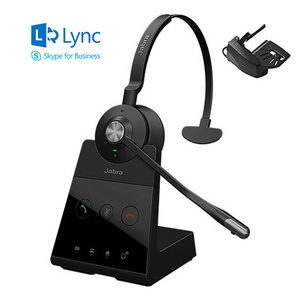 Being Bluetooth and DECT the W740 will take calls from - and seemlessly switch between - your PC, your desk phone and your mobile. Hurrah! All three together at last! 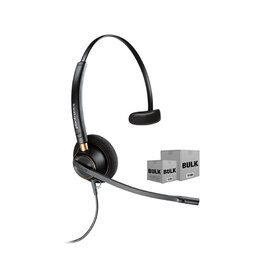 Featuring the lightest DECT headset on the market, and including all three wearing styles, comfort and choice are some of the basic luxuries of the W740. Talk time is 7 hours with one battery, but there is provision on the side of the unit for another battery (available separately). 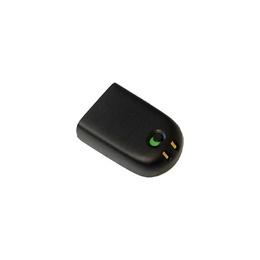 As you can swap batteries mid conversation, your talk time can now be infinite. 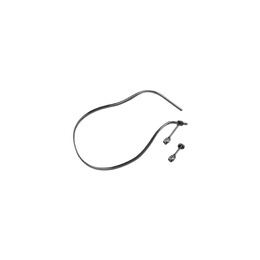 Incredible sound quality, incredible flexibility, incredible simplicity. 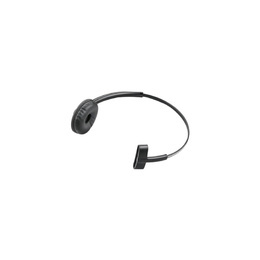 We can’t emphasize it enough – The W740 now reigns supreme in office headsets. 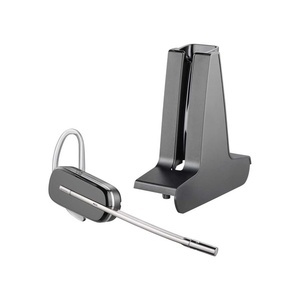 Remote calling is enabled in this bundle with the additional handset lifter or electronic hookswitch cable. Different phone models require different remote answering solutions. To find out which solution is right for you, please contact our friendly staff. Software Download: To get one-touch call answer/end with other softphones (Skype, Cisco, Avaya, etc. 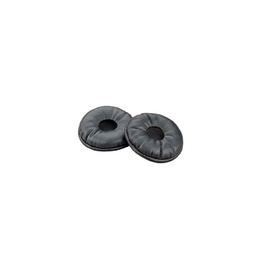 ), download the latest release of Plantronics software software.